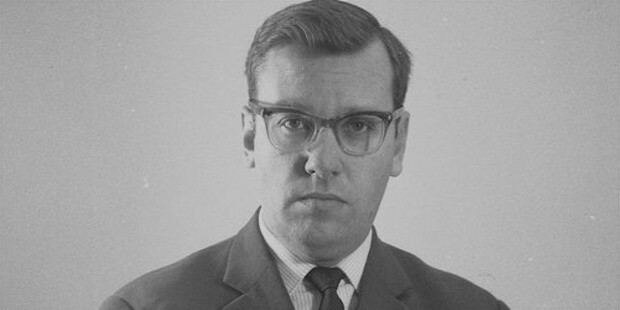 Gillis Lundgren was a Swedish draughtsman, who worked at IKEA the furniture giant, and was the fourth employee when he joined it in 1953. He is credited with having developed the idea of flat-pack furniture, especially the company’s BILLY bookcase range, which started a revolution in the interior furniture industry. Gillis has designed over 200 pieces of revolutionary style that are convenient and efficient to use and transport. Gillis Lundgren was born in 1929 in Lund, Sweden. He was raised in his hometown of Lund and completed his high school from there. Gillis later went to attend the Malmo Institute of Technology and graduated with a technical degree three years later. He soon started work as a draughtsman. Gillis began working as a freelancer for various companies as a draughtsman after graduation from the Malmo Institute of Technology. 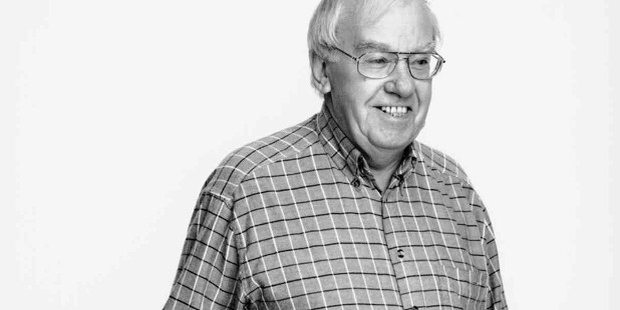 He joined IKEA, as the fourth employee, in 1953 and was hired as a senior draughtsman by the furniture designer. He was initially responsible for managing the IKEA Catalogue but soon moved on to design the some of the company’s most loved and popular products and became IKEA’s first design manager. He went on to hold various senior positions in IKEA, such as within marketing, product development and design. He was sent to Switzerland by IKEA and soon started the Design and Development department within the Inter-IKEA Group. He later worked for IKEA Group as a consultant till his death in 2016. 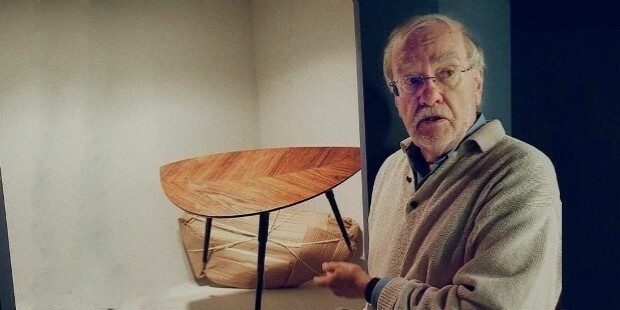 Gillis is credited with revolutionizing the furniture industry with his radically-new design for IKEA’s most popular BILLY bookcase that started selling in 1979. Till 2009, this single design had sold more than 41 million pieces worldwide. Gillis Lundgren was born in 1929 in the small Swedish town of Lund and was brought up there. He has travelled extensively in order to manage IKEA’s global design and development department as well as while working for the company as an exclusive consultant in his last years. 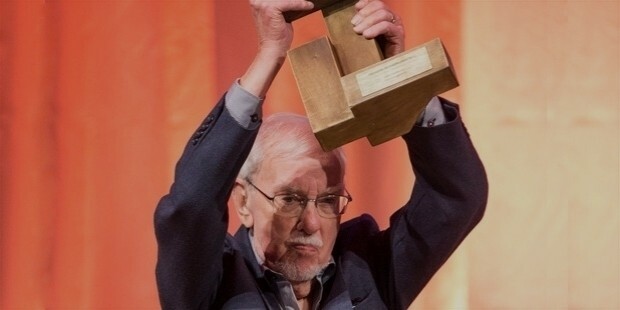 Gillis Lundgren passed away on February 25, 2016 at the age of 86 from natural causes.